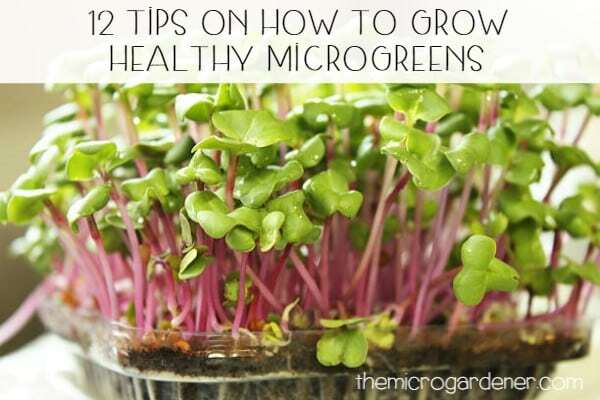 How to Grow articles share practical steps to growing food, flowers and ornamental plants in your garden – indoors and out! 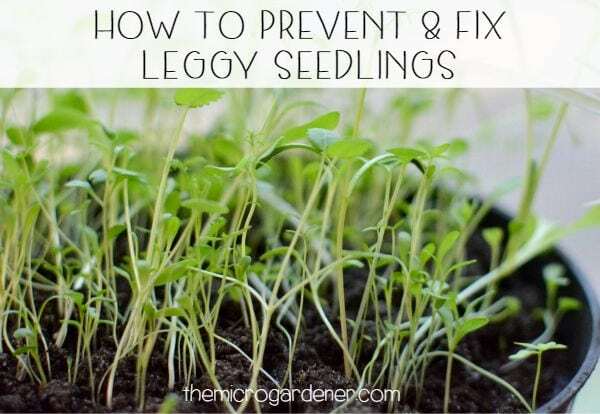 Learn more about what to plant when, moon gardening and choosing seedlings and plants to save money. Zucchini, squash, marrows, pumpkins, cucumbers, melons and gourds are all members of the Curcubitaceae, Squash or Gourd family. These fruits and vegetables are also known as ‘Curcubits’. They are delicious tummy fillers and worth finding a space for in your garden. All curcubits are sun worshippers and suit warm climate conditions. 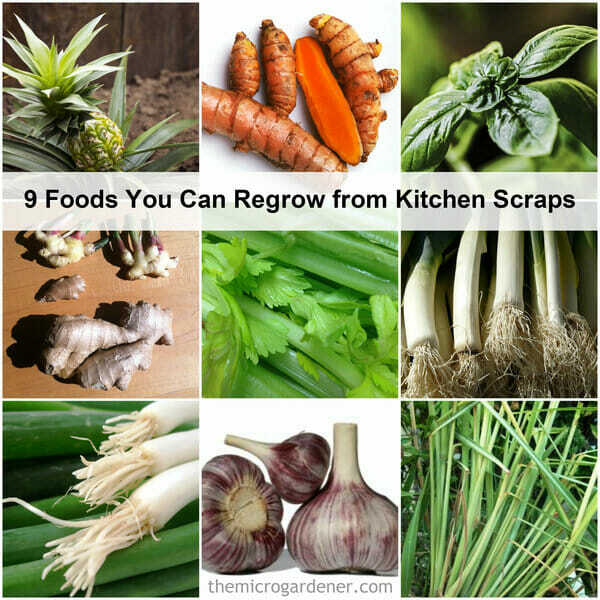 Unless you have a very cold climate, you should be able to grow some varieties of these fruits and vegetables. In cool climates sow in spring, summer and autumn. If you’re in the subtropics, this family grows with the least problems in spring to early summer and autumn through winter. In tropical climates, they grow most of the year but thrive during the dry rather than wet season, when they are hardest hit by fungal problems. 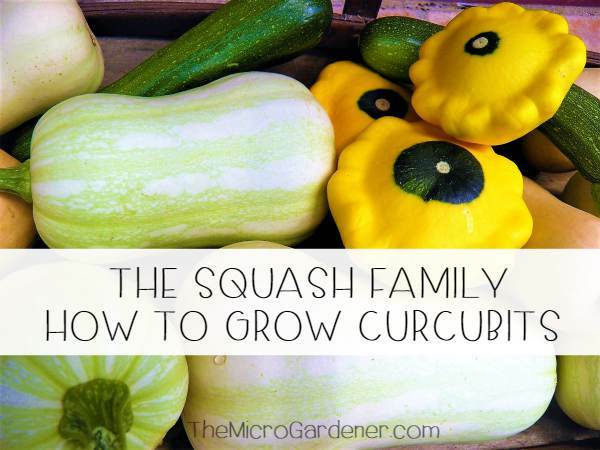 Cucurbits are best suited to a full sun position with soil high in organic matter and good drainage. Most varieties of these vegetables require ample space in a garden bed, although a few suit large, deep containers. 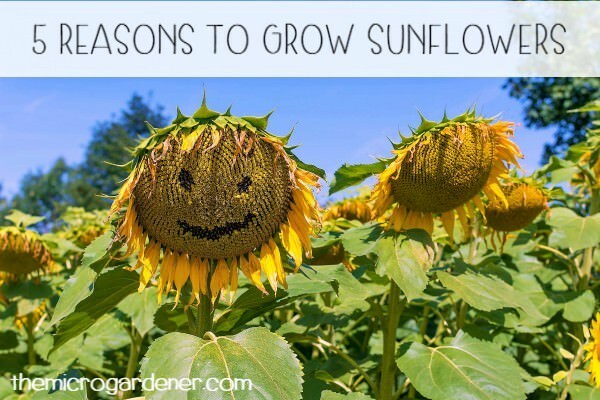 Why grow sunflowers? There are many benefits to growing these beautiful blooms including their cut flowers and free edible seeds. They also attract pest-patrolling birds and bees to improve your harvest, and even help detox contaminated soil. These flowers are not just pretty faces! The showy large outer petals help attract many species of bees to your sunflowers including honey bees and bumble bees. The centre of the sunflower houses hundreds and thousands of tiny individual florets that contain nectar and pollen, a food source for bees. Do you love the crisp sweet crunch of young peas and beans? These easy-to-grow crops are perfect for all gardeners in small urban spaces. In pots, plots or garden beds! How do you get the highest yield from your peas and beans, especially if you have limited space? 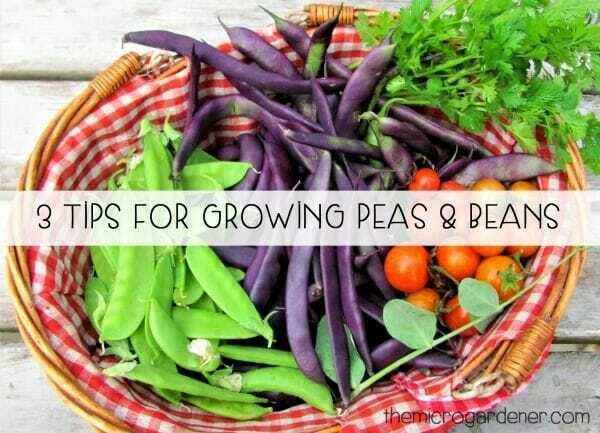 These are tips I use to grow healthy pea and bean plants that produce an abundant harvest. I hope they help you too. Peas and beans both prefer well drained, moist soils, with plenty of organic matter and a soil pH 6.0-7.5. You can make your own potting mix like I do, or improve your soil with compost and worm castings if you have them. I also add minerals and mulch. Click here for tips on preparing your soil for planting. Every couple of weeks apply a liquid fertiliser such as seaweed, fish emulsion or diluted worm casting concentrate to boost growth. 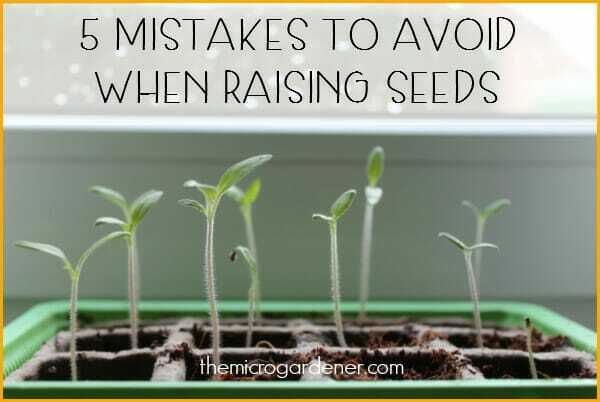 Have you tried raising seeds but they failed to germinate successfully? It may be due to one of these five common causes. Did you know the majority of seeds (non-certified organic and some heirloom and open-pollinated brands) are sprayed with fungicides? This chemical process is used to stop rodents and insects from eating the seeds during storage. GMO (genetically modified) seeds are also creeping into our food system. Read the packets carefully when buying your seeds. Look for wording like “Certified Organic” and “Non-GMO”. Having garden problems? Do you ever feel frustrated with your soil, pests or limited space? Is it too hot, cold, wet or dry to grow food? If you’re having challenges growing an edible garden, it helps to have a ‘tool kit of techniques’ you can use to overcome common problems. 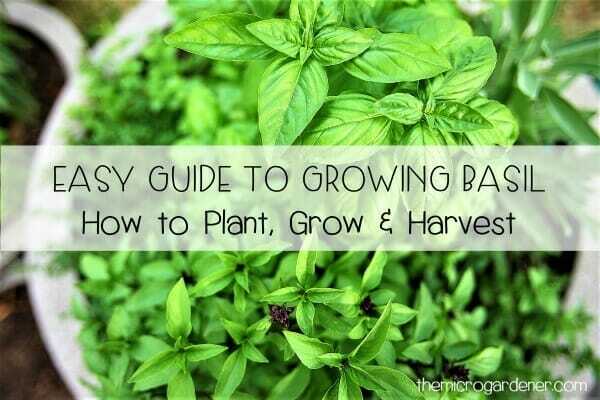 I use a variety of strategies to harvest from my edible garden all year round. Here in subtropical SE Queensland, Australia, we have challenging wet and dry seasons. We often experience long months of drought. Our growing periods are not governed by a calendar with a traditional three month season like many places in the world. Spring typically only lasts a few weeks in the subtropics and summer is at least four months long! Here the hot/wet/dry months can be very challenging to grow food. Many northern hemisphere gardeners look forward to warm summers as a prime growing season but get frustrated with a long, cold period. So no climate is perfect! So what CAN you do when growing conditions are difficult?